IBC is a part of the Barry Callebout Group famous for its chocolate. It supplies professionals in confectionery, bakery and pastry with solutions to apply colors, shapes, textures and designs to their products, predominantly chocolate. IBC selected a number of trends from our trend reports and briefed them to leading chefs in Great Britain, France, the Netherlands, Spain and Belgium. They got the assignment to develop new creations based on our trends. 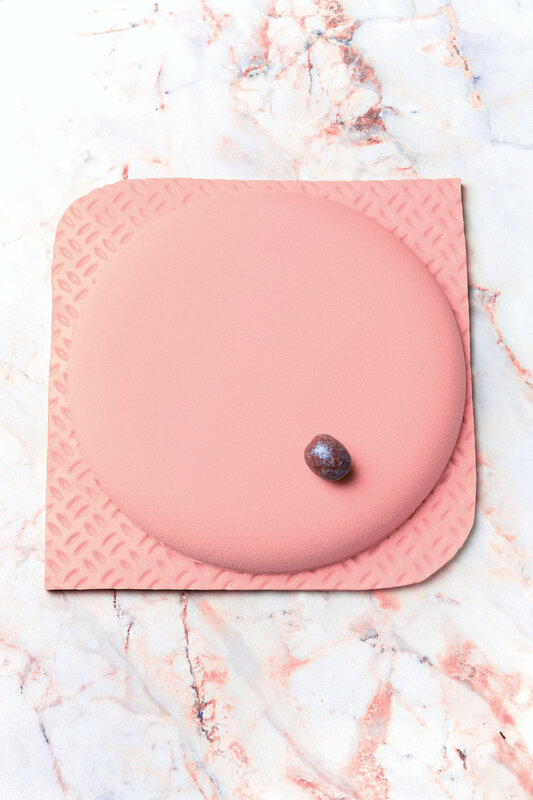 The designs were included in 'The Color Cuisine', a catalog for chocolatiers and pastry chefs, embedded in a marketing story based on the trend colors. Francq Colors also took care of styling and photography in the style of the trend themes.